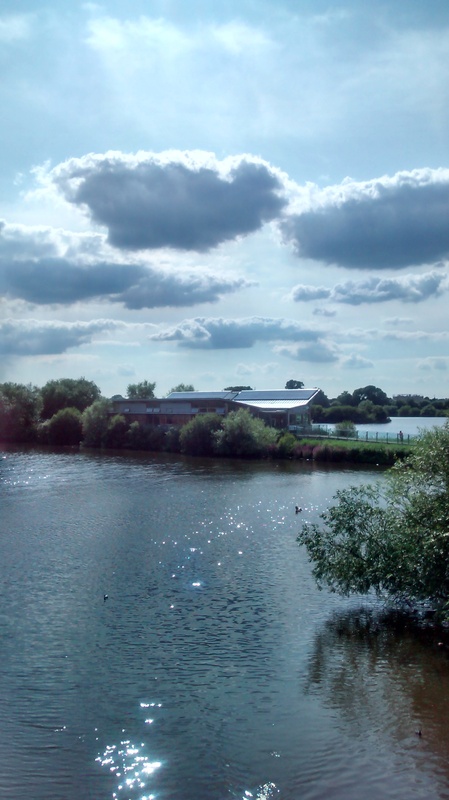 Attenborough Nature Reserve is located about four miles away from Nottingham city centre. It boasts an award-winning nature centre, miles of accessible walking trails, and close encounters with wildlife. The trails have been designed with great care and attention, such as wildlife viewing areas and educational signposting, so that visitors of all ages will gain the most out of their visit. 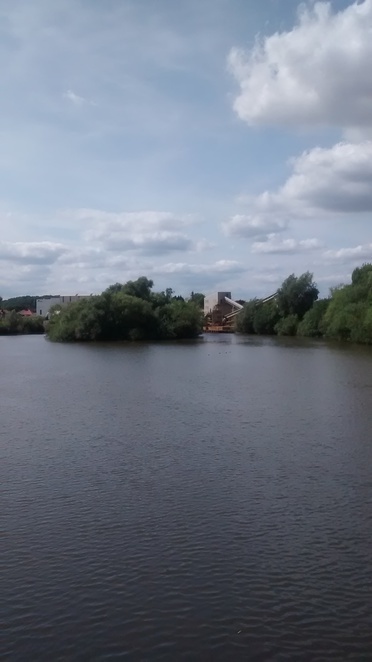 The reserve, firstly, is a part of Nottingham's industrial and mining history. 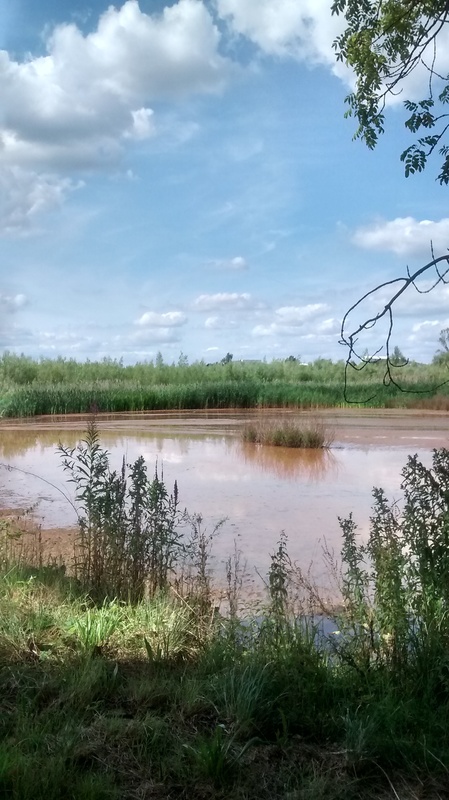 The area was originally a series of gravel pits, which were flooded after mining ceased. It quickly became a serene habitat for animal and plant life. It is also rumoured that local scuba diving clubs enjoy using the former pits for practice in deep water exploration. D.H. Lawrence, Nottingham's most famous author, who grew up around the mining industry, once called industrialisation 'the tragedy of ugliness'. 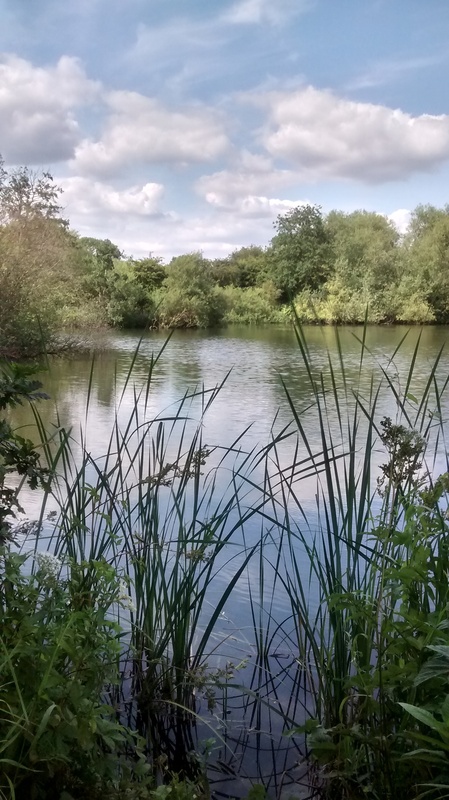 He would be pleased, perhaps, to see these former gravel pits transformed into the tranquil space that they are today. 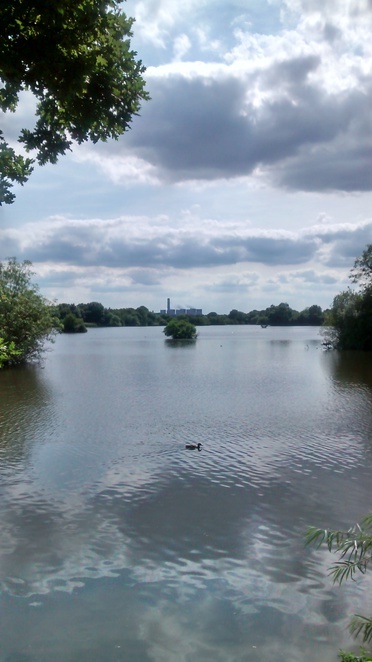 There is still some mining equipment visible from one of the bridges, as well as a spectacular view of the Ratcliffe-on-Soar power station across the water. Quicksand is another reminder of the area's history as a quarry. 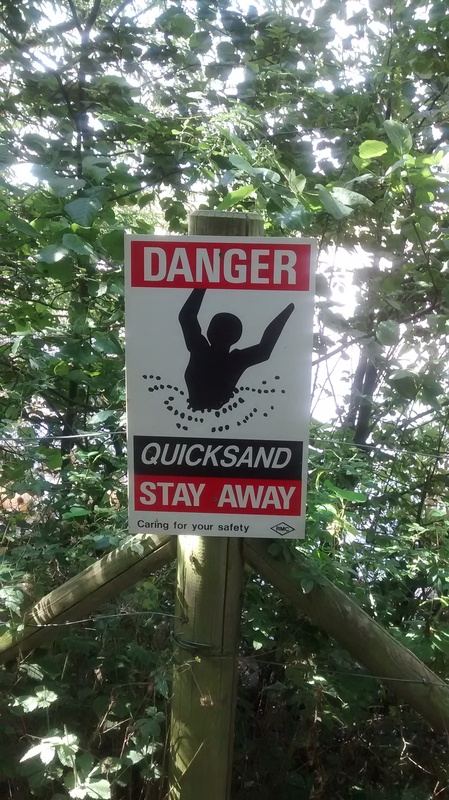 The quicksand is well-marked and located in only small pockets of the reserve. The waterfowl don't seem to mind it, but it's best to follow the signs and stay on the trail in these areas. 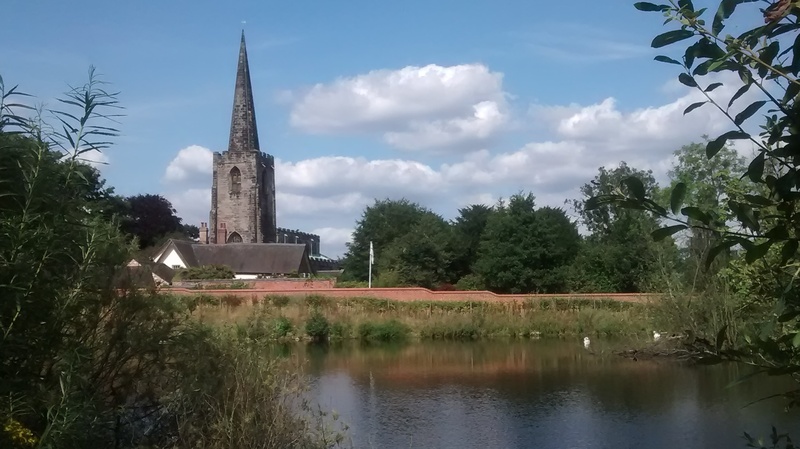 The reserve is bordered by Attenborough village. Walking through the village is one way to get to the award-winning Nature Centre, which is a good place to have lunch or to take advantage of the educational facilities for children. There is also a car park right next to the centre if you prefer to drive. If you choose to walk through the village, you will go past the village green, the cricket club, circle the church, and then shortly arrive at the centre. In 2007, the Nature Centre received the Gold award for sustainable tourism. Also, the BBC Wildlife Magazine placed it in the top ten eco-destinations in the world. The centre blends seamlessly into its natural surrounding. 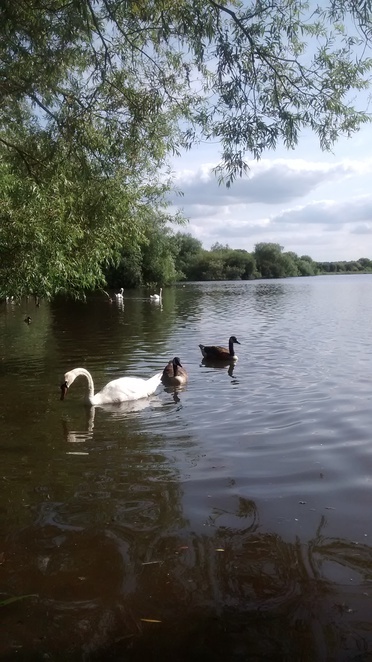 Flocks of geese, ducks, and swans are extremely comfortable next to the centre. They traverse easily between the water and the wooden pathway leading to the centre. One duck was even fast asleep in the middle of the path on my visit. There is a cafe and seating area inside the centre, which overlooks the water. Light refreshments, teas, coffees, and milkshakes are available. The centre is popular with families and school groups due to the wide variety of educational activities. More information about visiting with children is available here. 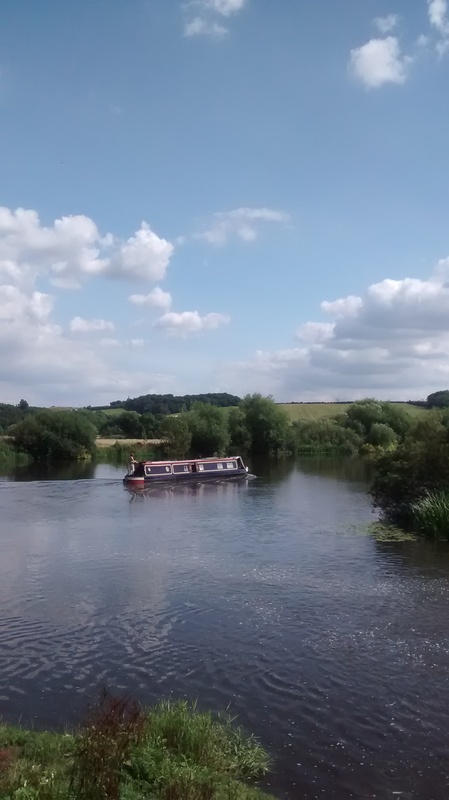 Beeston Marina is connected with the nature reserve and you will probably see several canal boats on your visit. One of the walking trails in the reserve runs toward the Trent Lock. 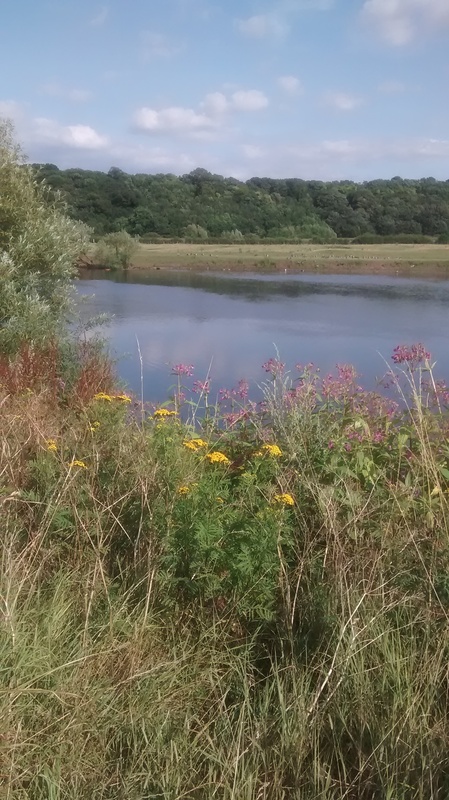 This is a beautiful riverside walk, which is perfect for spotting passing boats as well as birds and waterfowl. Past the Beeston Marina, the reserve connects with the Nottingham Canal, which eventually leads to the city centre. For walkers and cyclists who work in the city, this is the best way to beat the daily commute. In fact, in mornings and evenings the reserve is full of people making their way home. A quick cycle through nature is the perfect way to relax after a busy day confined to an office. Whether you're a daily commuter, a frequent visitor, or planning your first ever visit, there's always something new and enchanting to see at the Attenborough Nature Reserve.